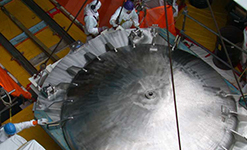 Curtiss-Wright Nuclear has a proven track record at nuclear plants worldwide. 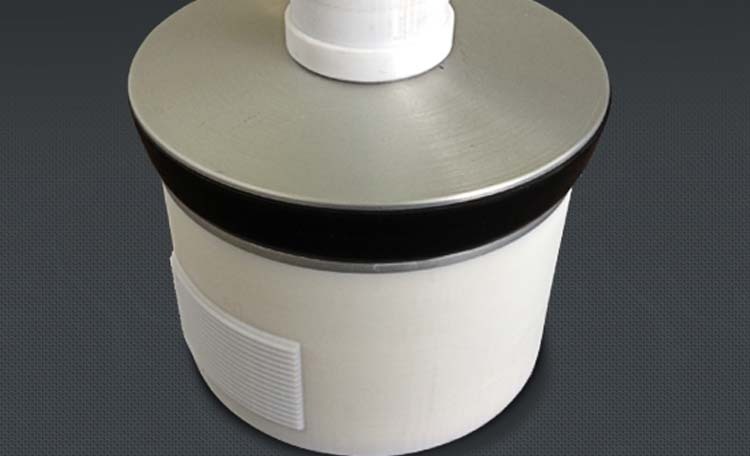 Our products are designed to improve safety and reduce critical path outage time and associated radiation exposure to help you achieve your ALARA objectives. 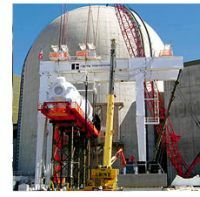 The Outage & Fuel Management Solutions Group is a combination of three divisions concentrating on Nuclear Plant Outage and Maintenance excellence. Since 1973, we have amassed a highly experienced staff of scientists, engineers, designers, project managers and certified technicians. 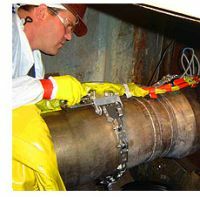 As part of Curtiss-Wright Nuclear, our accumulated expertise in nuclear plant operations enables us to supply custom-designed outage and maintenance equipment using proven technologies. 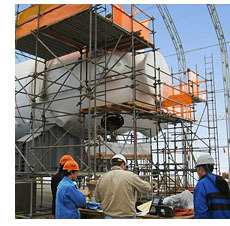 Above all, our products and services are designed with you and your plant’s requirements in mind. 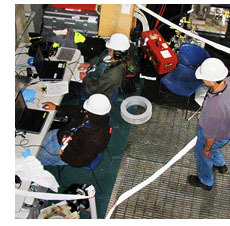 Scientech's highly experienced staff of engineers and designers enable us to supply innovative, custom-designed outage and maintenance equipment and services for your facility. Our products are designed to reduce critical path outage time and associated radiation exposure in a wide range of plant outage and maintenance activities in order to help you achieve your ALARA objectives. 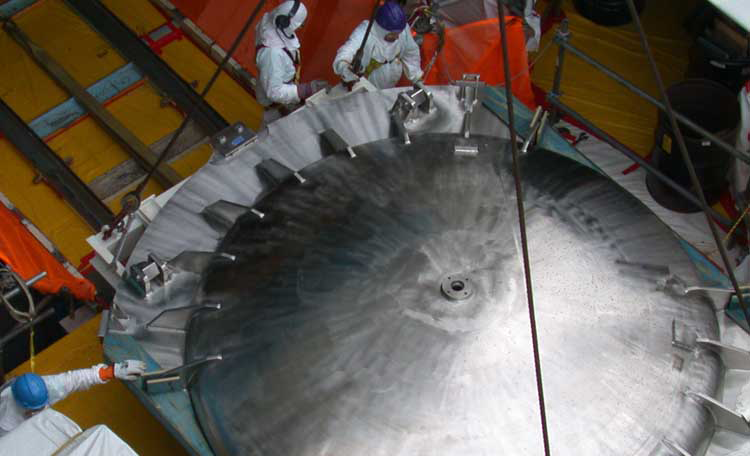 Our Above Vessel Reactor Servicing Equipment includes underwater, remotely operated tools and also heavy lifting equipment to allow disassembly of the reactor pressure vessels and associated shielding. Includes both undervessel CRD removal/installation tools and instrumentation upgrades. 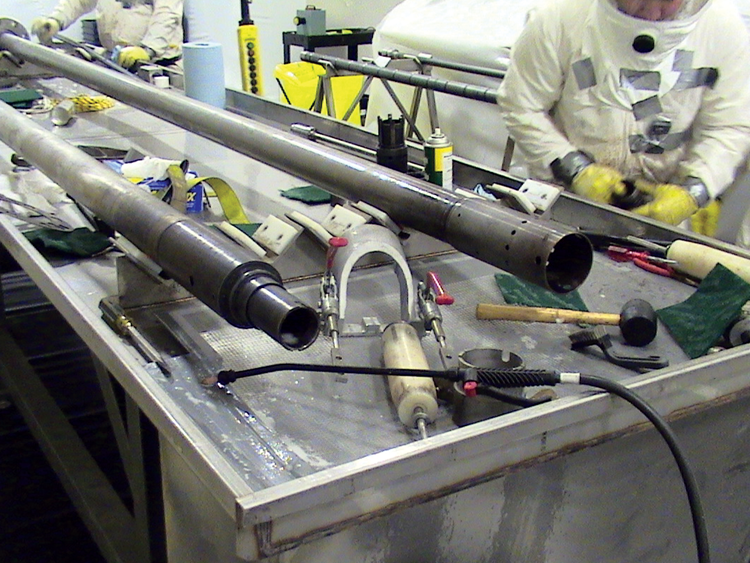 Also includes tools for off-site and on-site CRD rebuild. 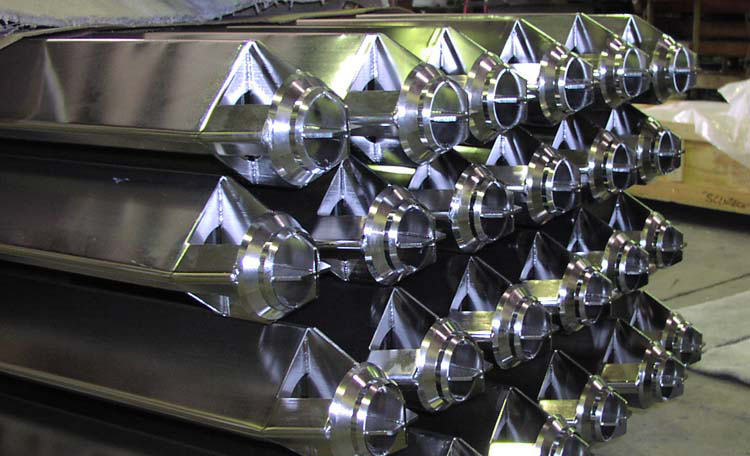 Providing safe, innovative solutions that address neutron absorber performance issues is one of our specialties. 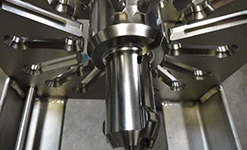 We use our extensive experience to provide effective neutron absorber product solutions like SNAP-INs and PINserts as well as integrated systems like the NETCO Smart Store System. 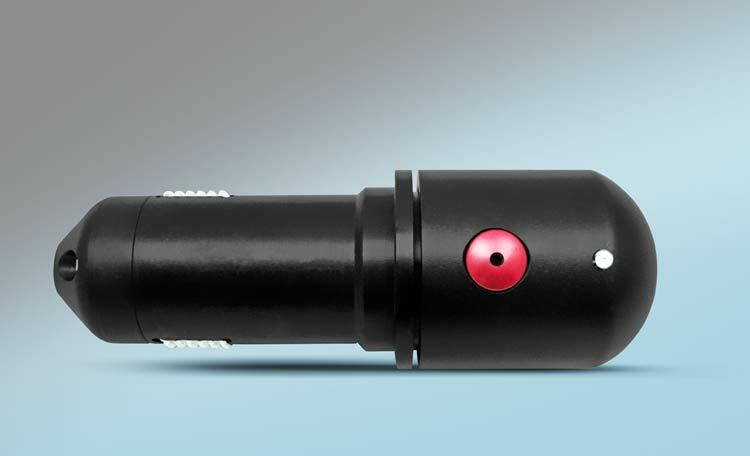 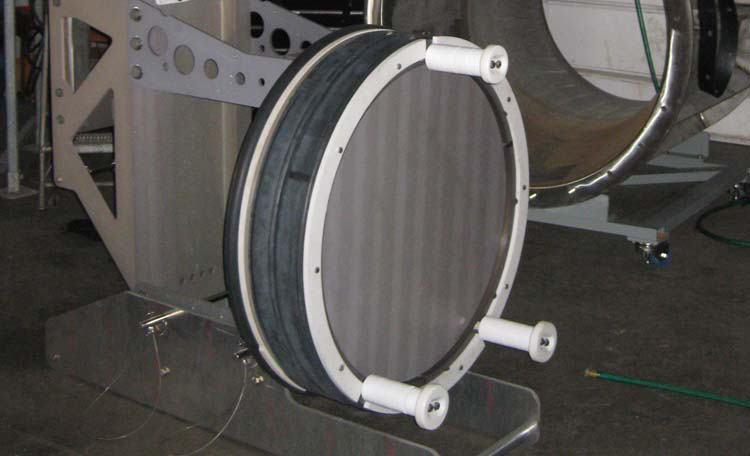 Mechanical and inflatable plugs and seals that can be installed either remotely or locally. 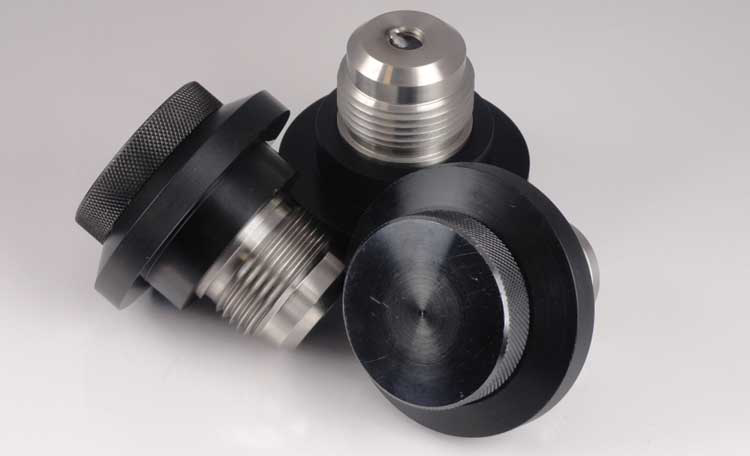 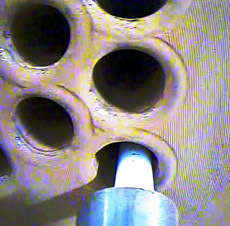 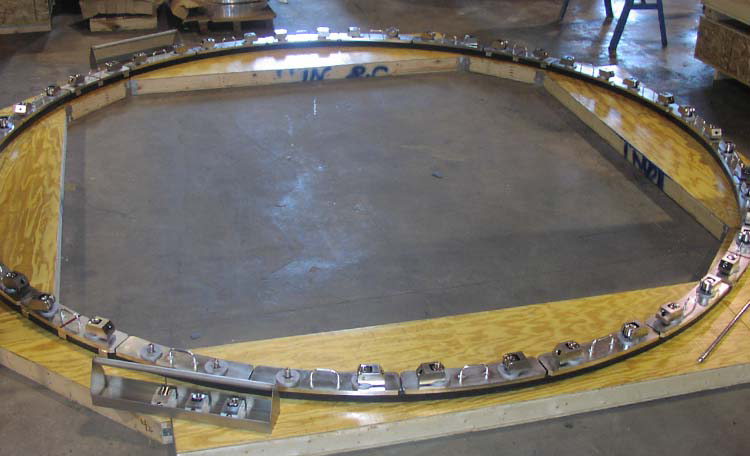 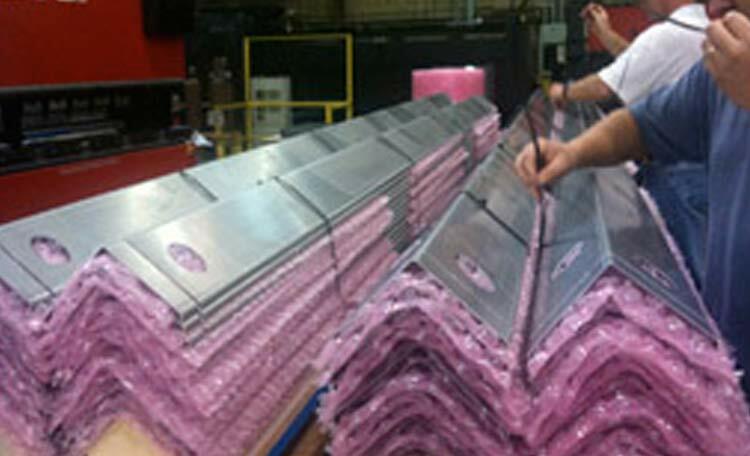 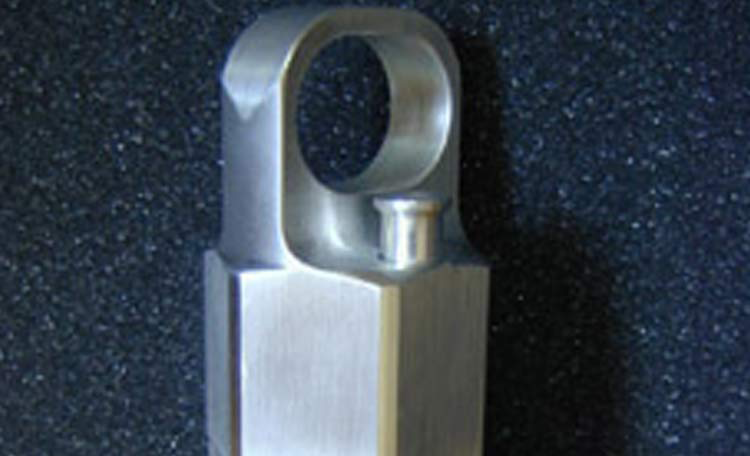 Sizes range from ICI plugs (two-inch diameter) to segmented reactor cavity seals (200-inch diameter). 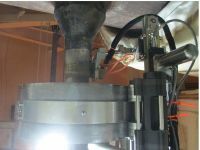 A full range of servicing equipment from nozzle dams to closure tensioning and handling equipment including installation services. 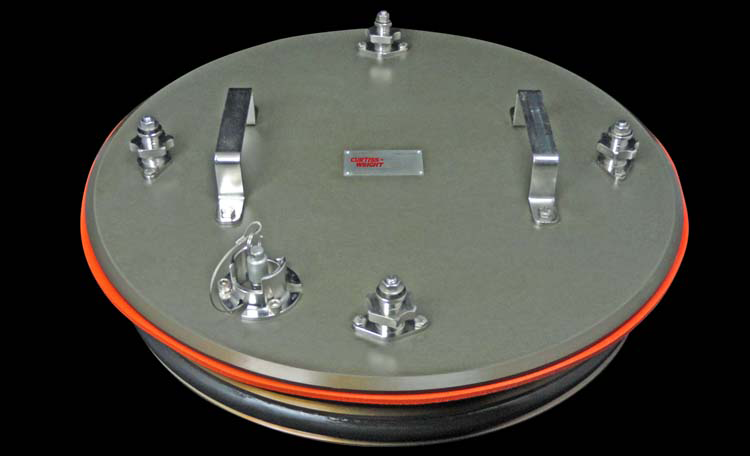 Specially designed products to support balance-of-plant activities like fuel handling, cask servicing and shielding. 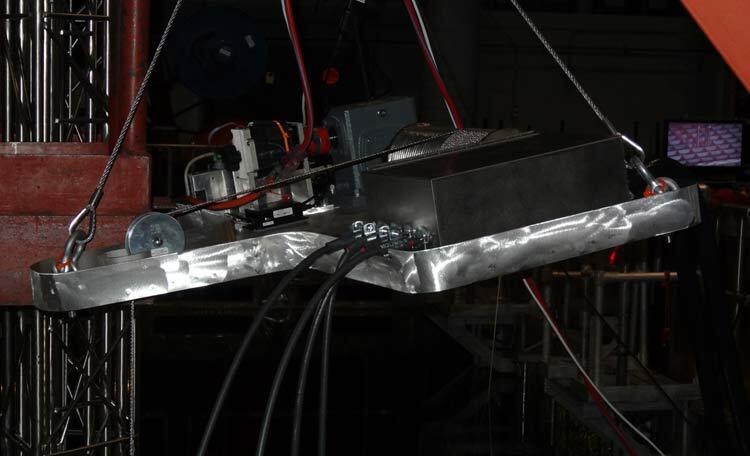 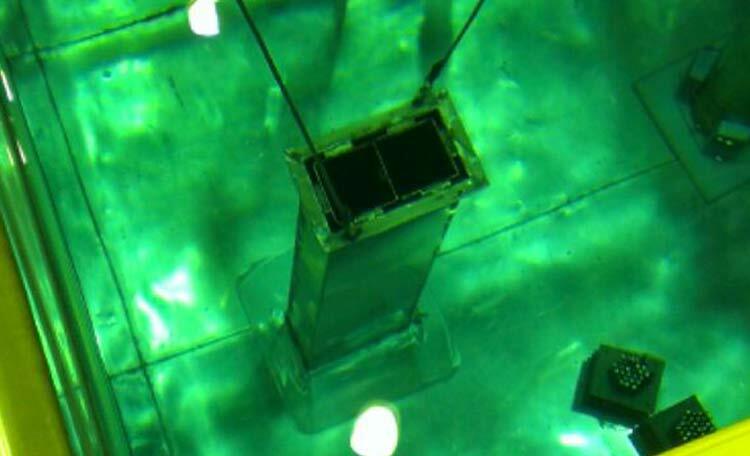 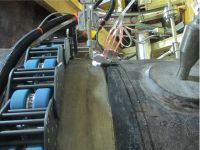 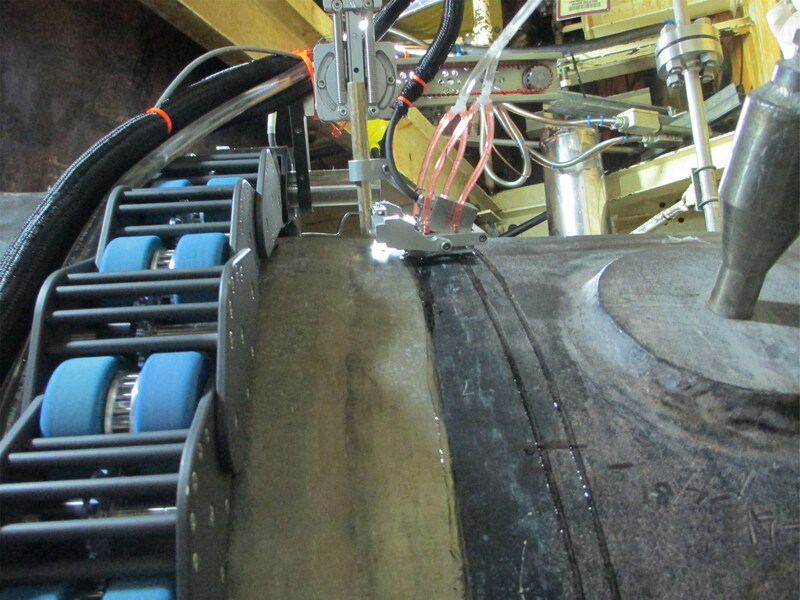 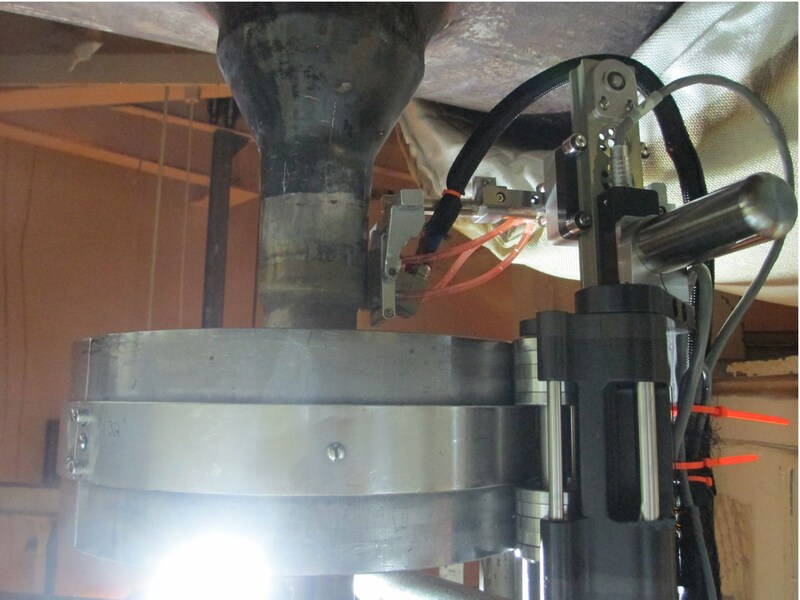 BADGER is a computerized, in-situ scanning system that measures the condition of neutron absorbing materials like Boraflex. 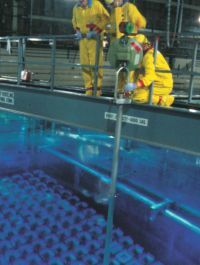 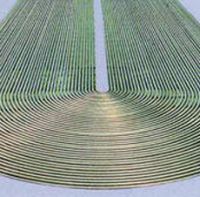 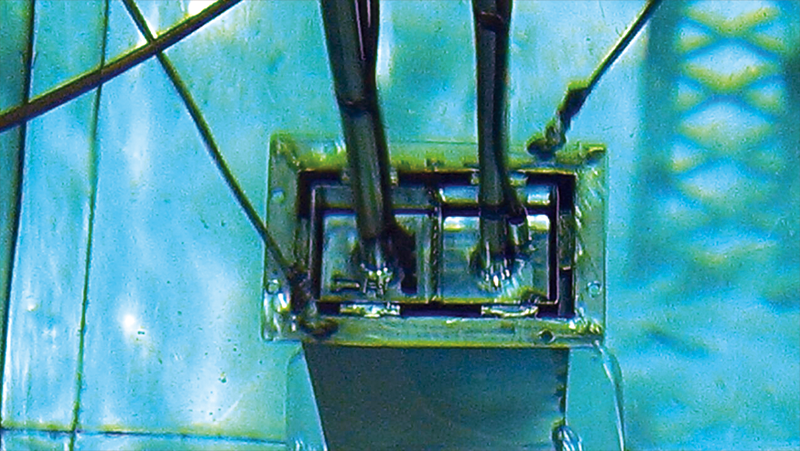 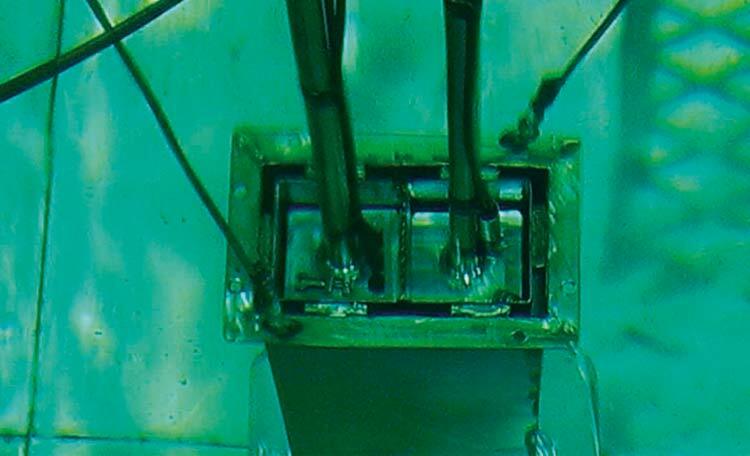 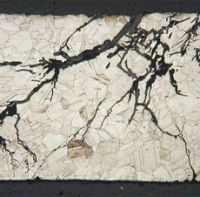 It offers the only quantitative technique for assaying the neutron absorption performance of spent fuel racks. 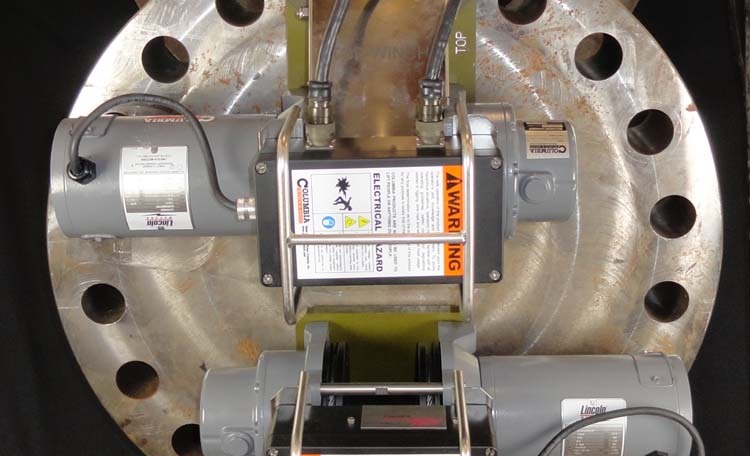 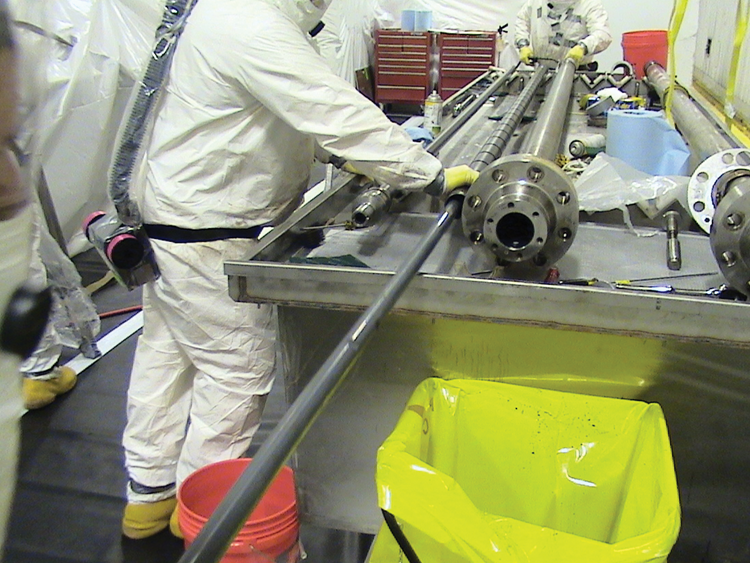 BADGER testing complies with NRC guidelines for uniformity testing of spent fuel storage, verifying the adequacy of neutron absorber materials while confirming required storage rack performance racklife calculations. 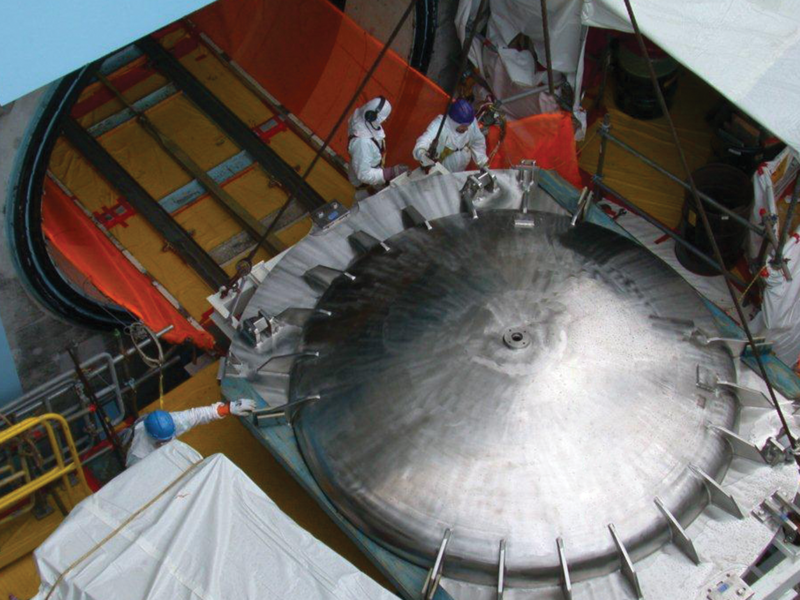 Providing safe, innovative solutions that address neutron absorber performance issues is one of our specialties. 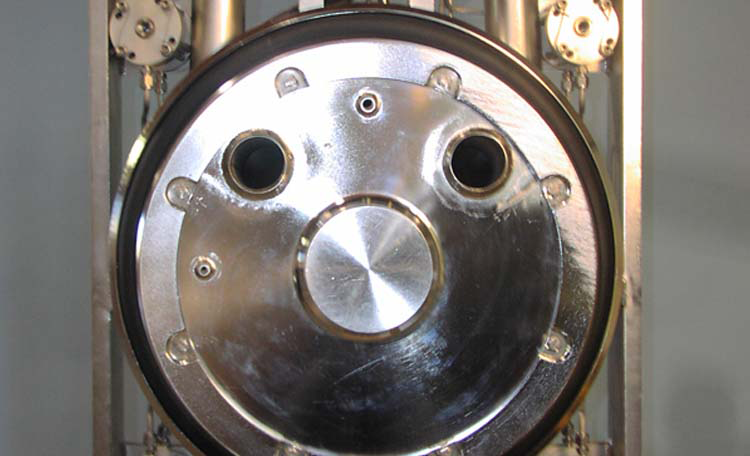 We use our extensive experience to provide effective neutron absorber product solutions like SNAP-INs and service offerings including in-situ and laboratory testing of neutron absorber material as well as criticality safety analyses. 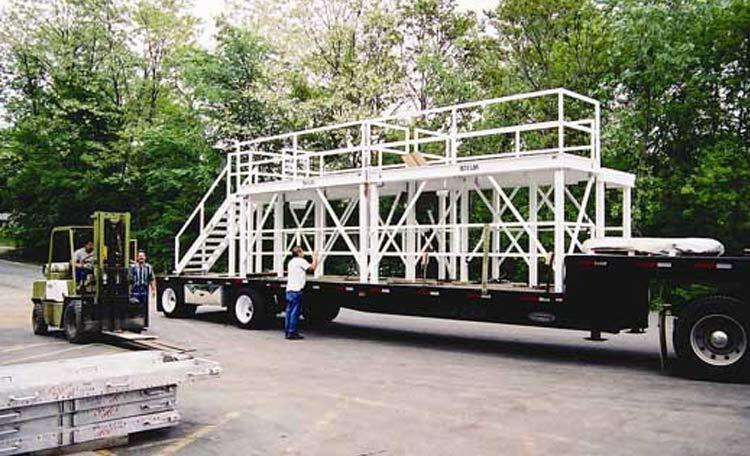 Besides offering installation services on all of our products, we also provide operation support and stand-by services during plant outages. Our support services are tailored to your particular needs, from providing only technical supervision to mobilizing a complete team for turnkey installation. 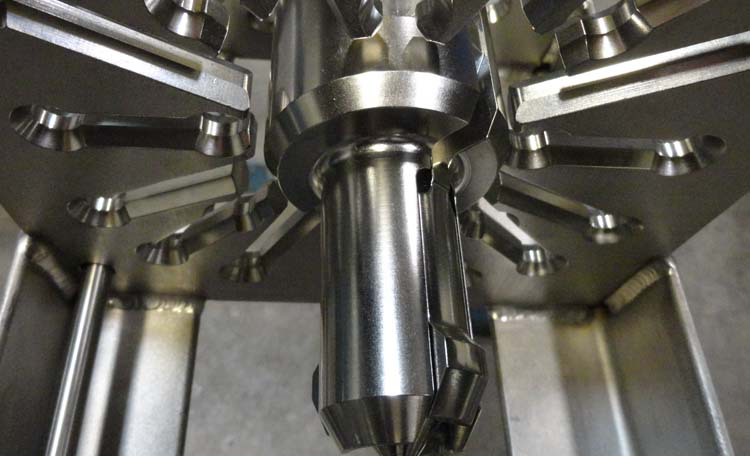 Innovation is one component of a continuous improvement cycle aimed at enhancing existing solutions and creating real technological breakthroughs for new market opportunities. Curtiss-Wright Nuclear seeks to be an “evolutionary” provider of nuclear products and services by engaging our customers to expand on existing technologies or even achieve revolutionary advancements. 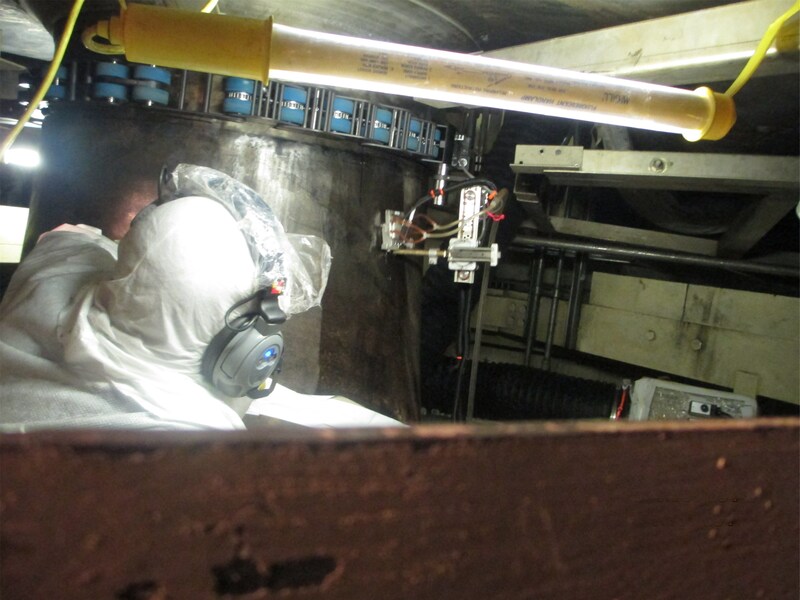 Our established Innovation Team observes the performance of plant outages to determine what proven technologies can be used to streamline various maintenance, refueling and reactor disassembly/reassembly tasks. 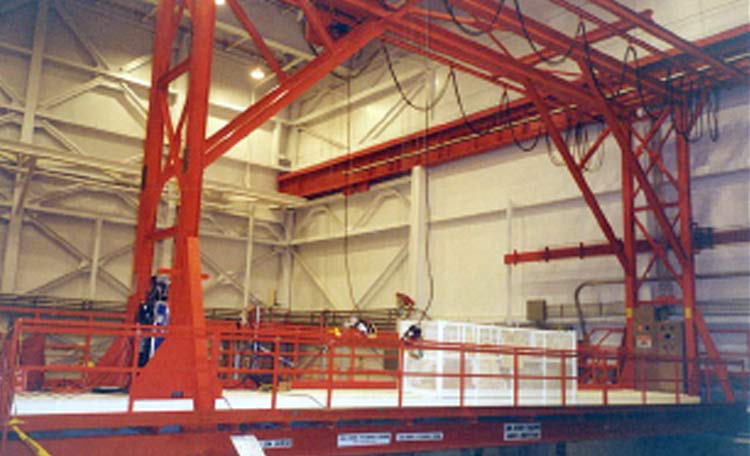 Curtiss-Wright Nuclear has always been in the forefront of using leading-edge technologies to improve the safety and operation of all nuclear power plants. 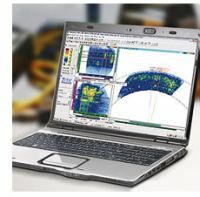 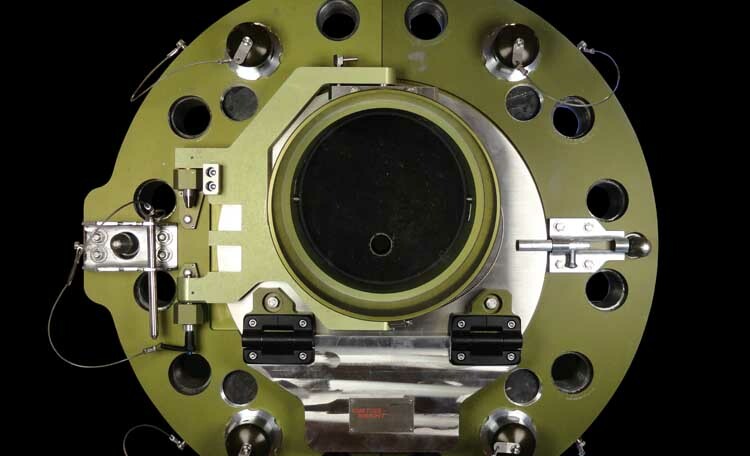 Our proprietary systems and techniques provide superior detection and flaw evaluation for critical service and complex geometry applications. We also provide non-encoded phased array UT for complex geometries and critical service welds when increased coverage and flaw evaluation are warranted. Our highly qualified personnel have competed rigorous training and certification requirements. 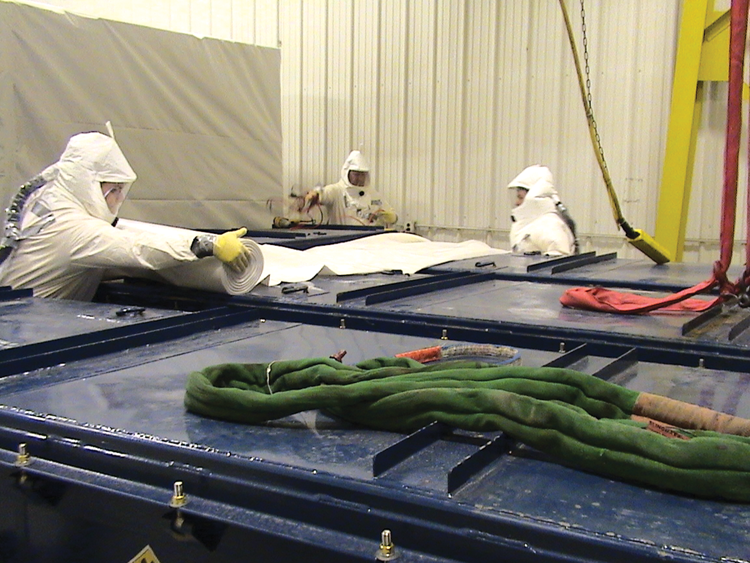 LMT also provides custom tailored PAUT training at our Ridgewater College facility annually. Curtiss-Wright’s LMT has been providing NDE services to the nuclear power industry for over 30 years. 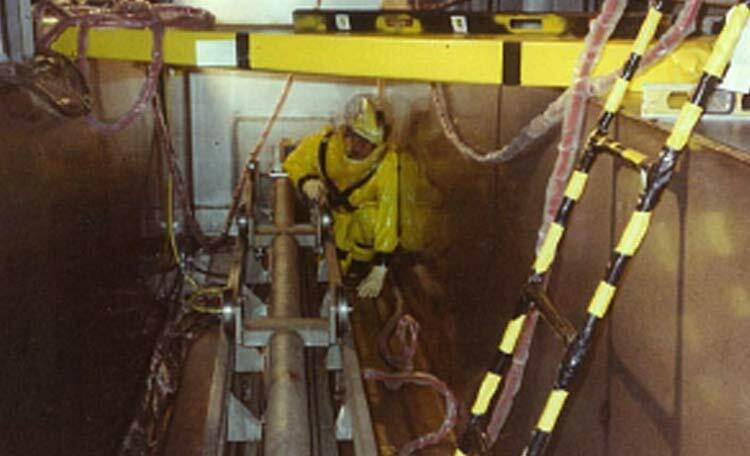 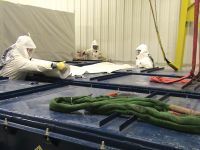 Our teams of experts develop and deliver the latest technology, procedures, and programs to help ensure continued safe operation, equipment reliability and compliance with industry and regulatory standards. 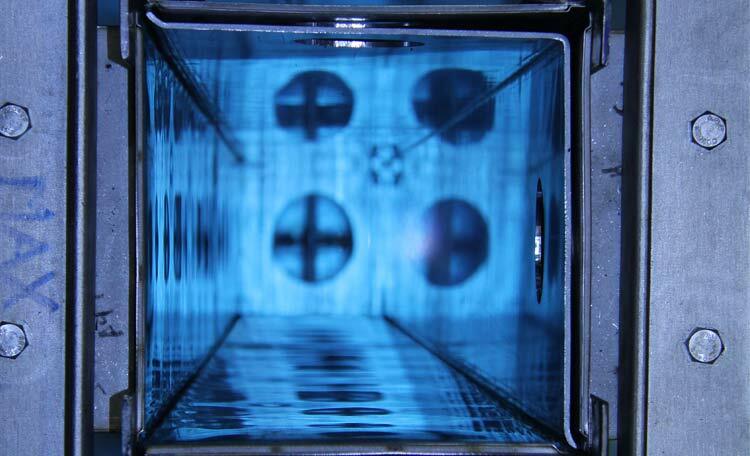 Anatec has provided Steam Generator inspection services for decades. 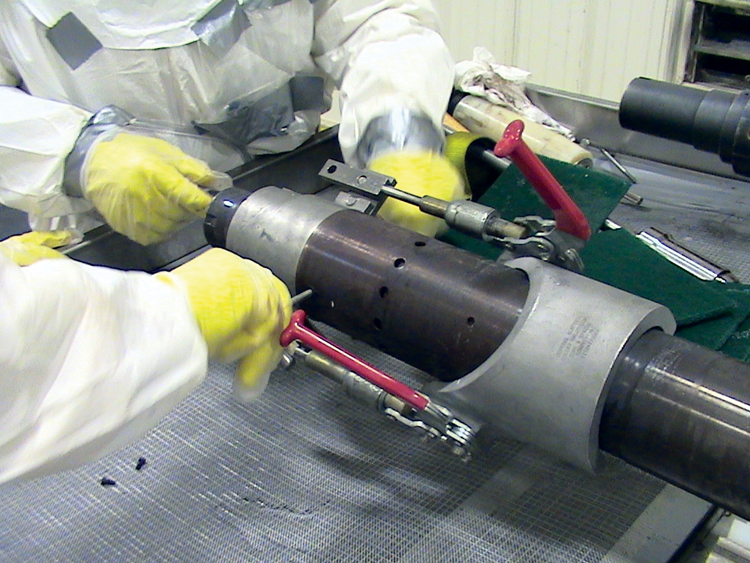 Our commitment to personnel training and development, our participation in industry committees and working groups, and our involvement with Code and regulatory bodies allows us to provide our customers with superior inspection and oversight personnel. Data analysis can be performed on a variety of analysis software platforms. Remote analysis can be performed for our clients, minimizing travel and site training costs. 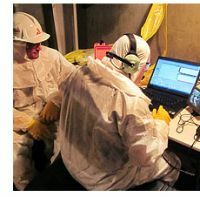 Remote analysis over T-1 or VPN network connections has been performed for both domestic US customers as well as international clients. 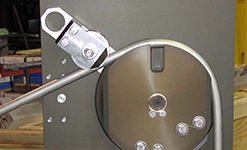 Our data management personnel are also proficient in the use of many data management software offerings. 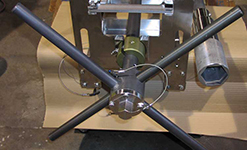 Our data acquisition specialists have worked with nearly every remote delivery system in use in the US, and also have performed repair functions (tube plugging and sleeving) as well as equipment maintenance. 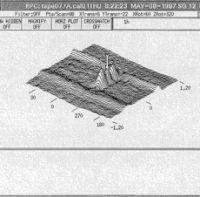 Several of our Level III personnel function as independent Qualified Data Analysts (IQDA) or as contracted Utility Level III. 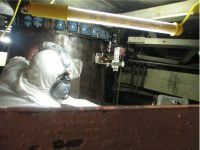 In each of these cases, the personnel are responsible for oversight of the entire inspection Program. 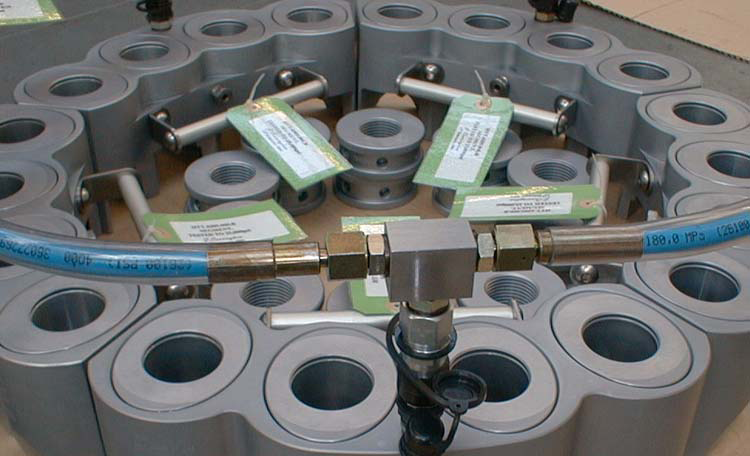 Component reliability is directly linked to conformance to quality standards. 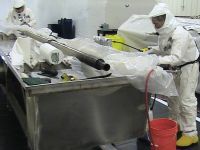 In order to fulfill the increasing demand for quality services, Anatec-LMT provides experienced Quality Assurance and Quality Control personnel to assist in quality program development and implementation. 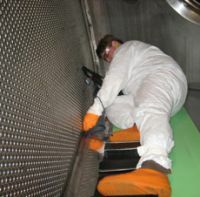 All personnel are qualified and certified in accordance with ANSI N45.2.6 and NQA-1. 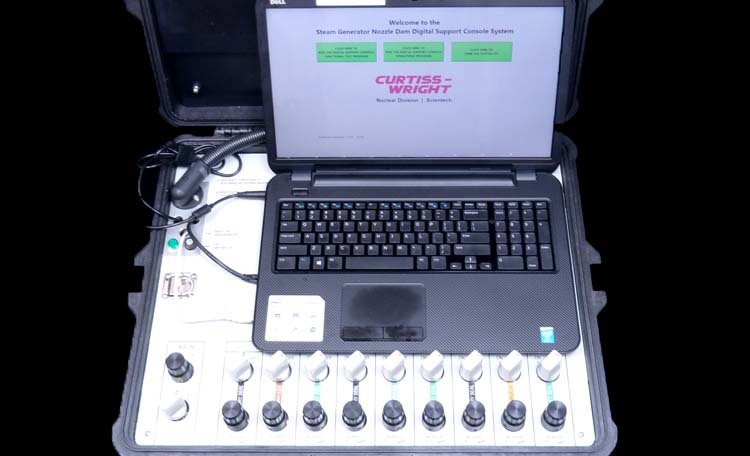 Curtiss-Wright’s Anatec and LMT provides the full scope of Quality Services, from Quality Program development and oversight to QC inspection personnel. 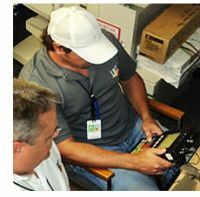 We have provided Quality Management personnel, QA auditor and vendor surveillance personnel. Our experience in new construction, modifications and plant maintenance activities assures the effective delivery of Quality Services. Anatec-LMT is committed to delivering the Quality workforce of the future. 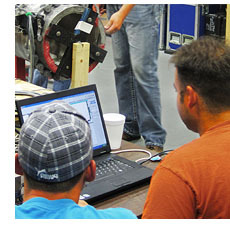 We provide in depth Quality training for our employees clients and industry personnel.